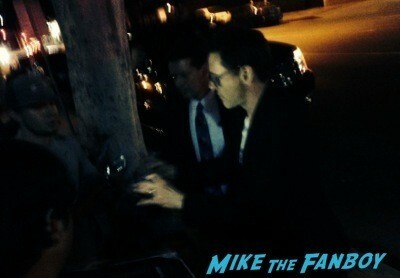 mike April 18, 2019 Fanboying! Throwback Thurs! Robert Downey Jr.! Meeting Iron Man! Along With Robert Duvall! Autographs! Photos! And More! I was thinking of what to do for TT this week and I think the Avengers are taking over everyone’s brains. 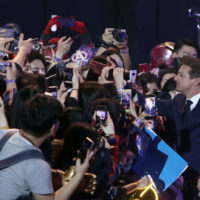 This was such a fun day and Robert Downey Jr. Was great to everyone! Check out this Throwback below! I’m tired, I’m hot, and I’m sweaty. mike April 28, 2016 Fanboying! 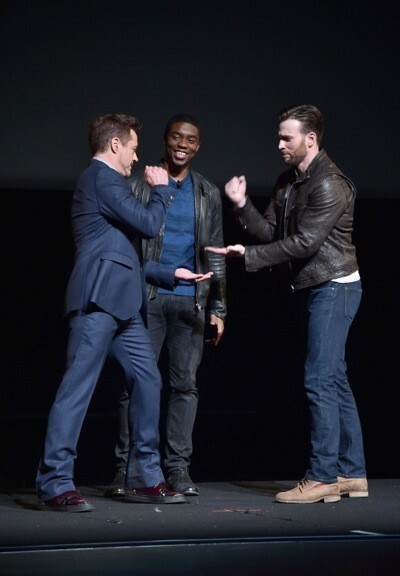 Captain America: Civil War Paris Premiere! 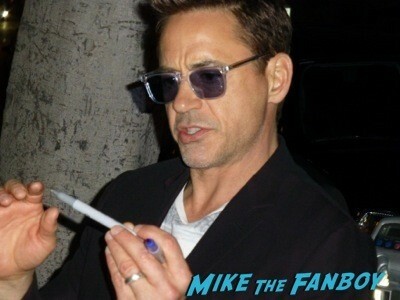 Robert Downey Jr! Don Cheadle! Emily Van Camp! And More! Captain America: Civil War Los Angeles Premiere! Chris Evans! Robert Downey Jr. And More! 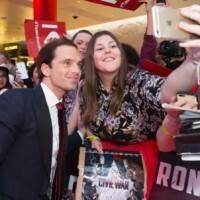 Avengers: Age Of Ultron European Premiere! Chris Evans! Robert Downey Jr.! Scarlett Johansson! And More! 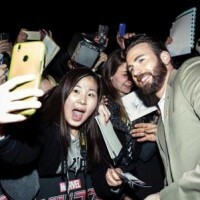 Avengers: Age Of Ultron Korea Premiere! Robert Downey Jr.! Chris Evans! Mark Ruffalo! And More! The Judge Q And A! With Robert Downey Jr. And Robert Duvall! Awards Season Goodness! Marvel Unveils Their Phase 3! All The Films Through 2019! Doctor Strange! Ant-Man Black Panther! And More! Super Short Sunday! Iron Man! 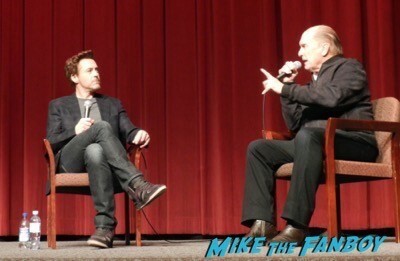 Scotty Meets Robert Downey Jr. and Icon Robert Duvall! Autographs! And More!